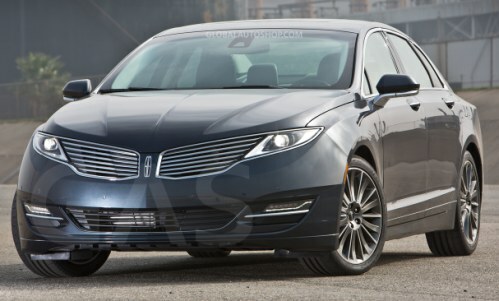 Lincoln MKZ Forum > 2013+ Lincoln MKZ Tech Section > Appearance and Body > Don't like the 2014 MKZ grill. Any aftermarket alternatives? 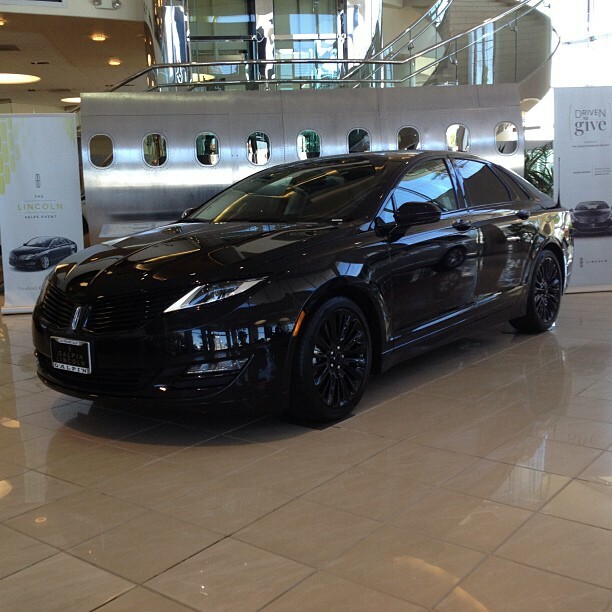 I'm becoming a fan of the 2014 MKZ Hybrid, and thinking of purchasing one. I like the look of the exterior with the exception of the front grill. It really does not appeal to me aesthetically. Are there any aftermarket replacement hoods and/or grills that are available? hey ncdave welcome to the show! What seems to be your disparage with the MKZ's grill? I mean is it the horizontal slats, the shape, the color? I was only able to find one possible lead, and that was a blacked out grill, but even then I dont think it was aftermarket, just the stocker with a coat of gloss black..
do keep us posted however! rdrive and OBSon like this. It's a pretty odd shape to work with as far as the after market goes. 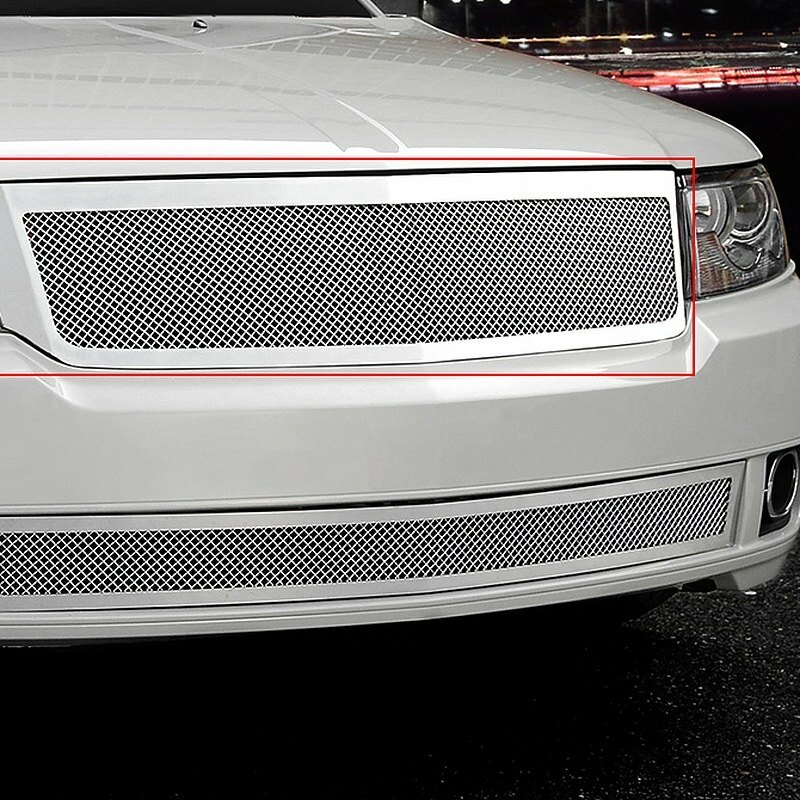 Some of the Lincoln vehicles have the slats going vertically instead of horizontally, so there may be a way to make that change. This is what the vertical slats look like on the MKS. If it was up to me I would start with blacking out the individual bars and just leave the outside OEM as a lining around it. why buy a car with a grill you dont like? That's kinda interesting actually. I like how it continues the theme of the grille in the lower fender. TBH, it just seems like the MKZ's grille is not the easiest to customize. It is integrated in the headlights really well, and is a pretty distinct shape. It seems like the things listed here are probably most of the options you have. 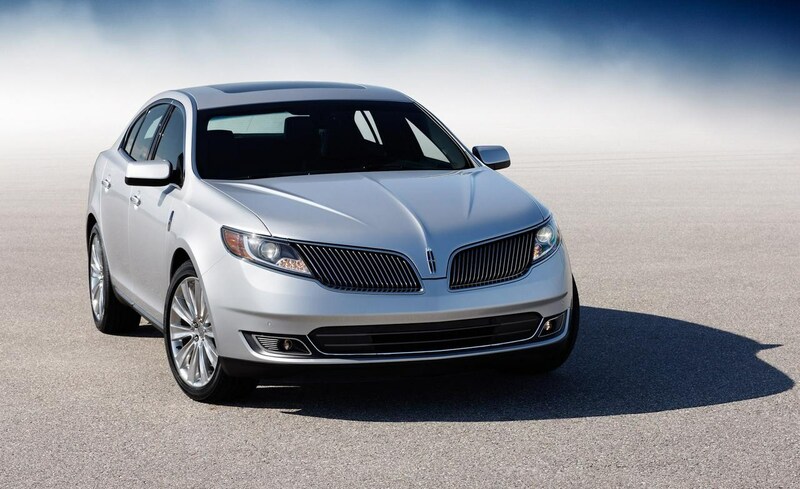 I think there is a pretty broad consensus that the new Lincoln grille is much better than the old Lincoln grille. That sh*t is ugly. The new grille doesn't appeal to everyone though, and I think that it looks better on some models than others. 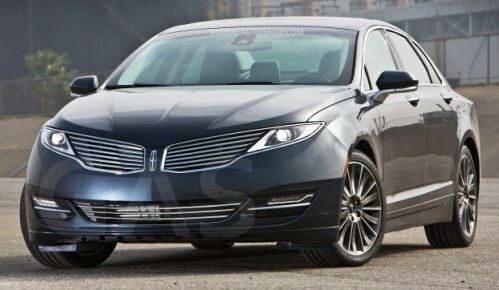 For example, I think that the Lincoln grille looks better on the MKC than it does on the MKZ. I think it might be a matter of proportions.